Oak Ink Press, 9780998718965, 108pp. 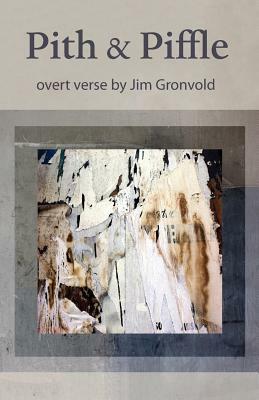 Pith & Piffle, overt verse is Jim Gronvold's fourth collection of poems. HIs concise lyrical verse is inspired by nature, philosophy, autobiography and humor.